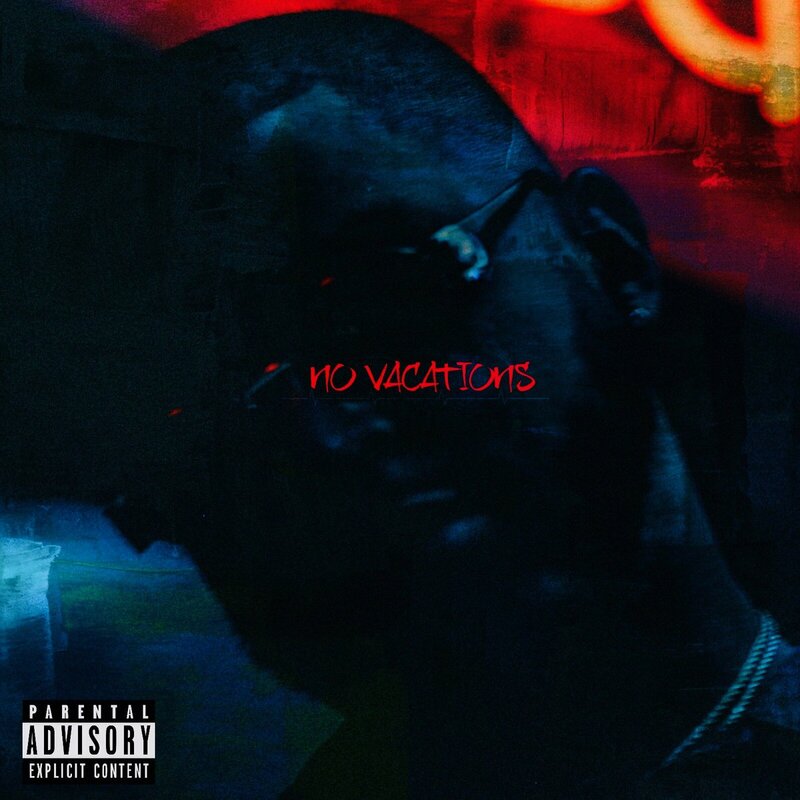 Up-and-coming California emcee Kamal Smith has finally released his highly-anticipated album, No Vacations. The 14-track project features stellar production from Reddvisionbeats, Traphouseryan, and Thelifeofastro as Kamal reveals a more confident flow than ever. Stream No Vacations below and on Apple Music here.